Translation Services USA offers professional Portuguese translation services for English to Portuguese and Portuguese to English language pairs. We can also translate Portuguese into over 100 other languages. In fact, Translation Services USA is the only agency in the market which can fully translate Portuguese to literally any language in the world! 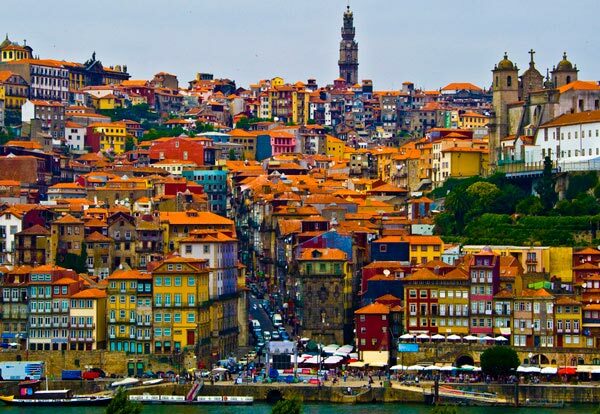 Our Portuguese translation team consists of many expert and experienced translators. Each translator specializes in a different field such as legal, financial, medical, and more. Whether your Portuguese translation need is large or small, Translation Services USA is always there to assist you with your translation needs. Our translation team has many experienced document translators who specialize in translating different types of documents including birth and death certificates, marriage certificates, divorce decrees, diplomas, transcripts, and any other Portuguese document you may need translated. We have excellent Portuguese software engineers and quality assurance editors who can localize any software product or website. 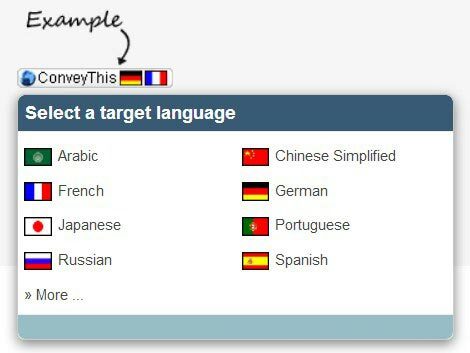 We can professionally translate any Portuguese website, no matter if it is a static HTML website or an advanced Java/PHP/Perl driven website. In the age of globalization, you should definitely consider localizing your website into the Portuguese language! It is a highly cost-effective investment and an easy way to expand your business! We also offer services for Portuguese interpretation, voice-overs, transcriptions, and multilingual search engine optimization. No matter what your Portuguese translation needs are, Translation Services USA can provide for them. Today Portuguese is one of the world's major languages, ranked sixth according to number of native speakers (over 200 million). It is the language with the largest number of speakers in South America (188 million, over 51% of the continent's population), and also a major lingua franca in Africa. It is the official language of nine countries, being co-official with Spanish and French in Equatorial Guinea, with Portuguese in the Portuguese special administrative region of Macau, and with Tetum in East Timor. Portuguese developed in the Western Iberian Peninsula from the spoken Latin language brought there by Roman soldiers starting in the 3rd century BC. The language began to differentiate itself from other Romance languages after the fall of the Roman Empire and the barbarian invasions in the 5th century. It started to be used in written documents around the 9th century, and by the 15th century it had become a mature language with a rich literature.